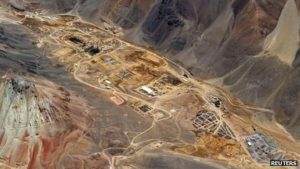 TORONTO- The Chilean government has ordered Barrick Gold Corp. (TSX:ABX) to permanently close all surface facilities at its troubled Pascua-Lama project high in the Andes. The government had suspended the massive project that straddles the Chile-Argentina border in 2013 over concerns of environmental damage and water contamination during development. 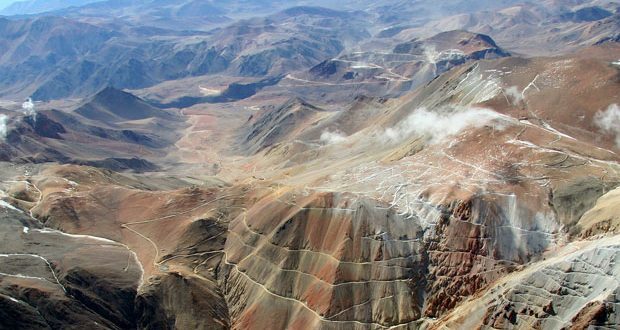 Barrick was fined the maximum US$16 million by the government for the violations, but says that upon further review the government has reduced that to US$11.5 million. The company says that based on a preliminary review of the government’s revised sanction, it has not revoked the company’s environmental permit for the project but has ordered the closure of the existing facilities as well as certain monitoring activities. Barrick says the order fits with its current plans to study the potential of developing Pascua-Lama as an underground mining operation, rather than an open pit to reduce environmental impacts. 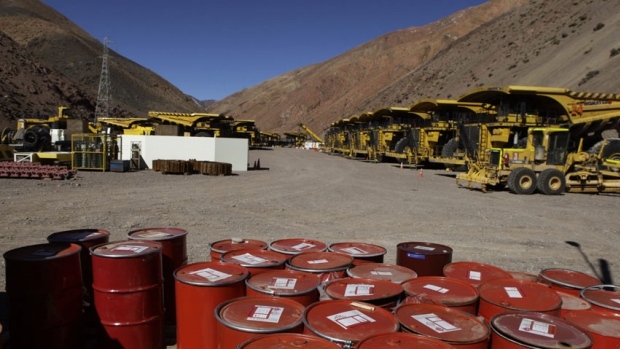 The project, which Barrick sold a 50 per cent stake to a Chinese mining company last year, has been criticized by Indigenous communities and others for threatening water supplies and glaciers in the arid mountainous region.